How Does DISH Internet Work? | How to Get DISH Internet? How Does DISH Internet Work? 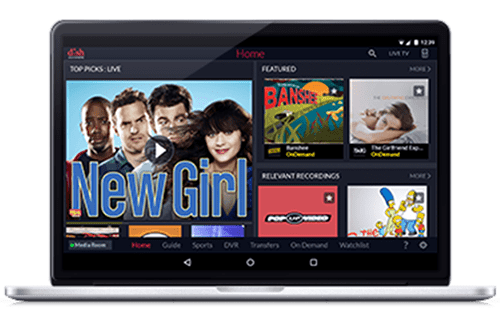 Planet DISH offers internet via HughesNet satellite internet, as well as DSL, cable and fiber options to reliably keep DISH customers connected. The internet becomes accessible on your computer and other connected devices using a wireless satellite signal or wired connection. To create a WiFi signal, add a router to your system. A signal is sent from the internet to a satellite above the Earth. This signal is sent to the dish at your home, which transmits the signal to the computer inside your house via a wired connection. Information downloads from the internet using a satellite via this process. To upload to the internet, the process works in reverse. 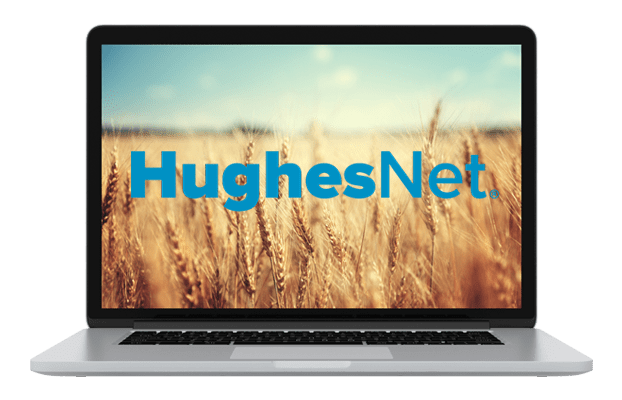 Satellite internet from HughesNet is a great solution for customers who live outside the reach of traditional internet connections, including cable and DSL. Using a satellite for internet is much faster than dialup, very secure and only rarely affected by weather. Satellite internet is a reliable, consistent internet solution. How to Get DISH Internet? 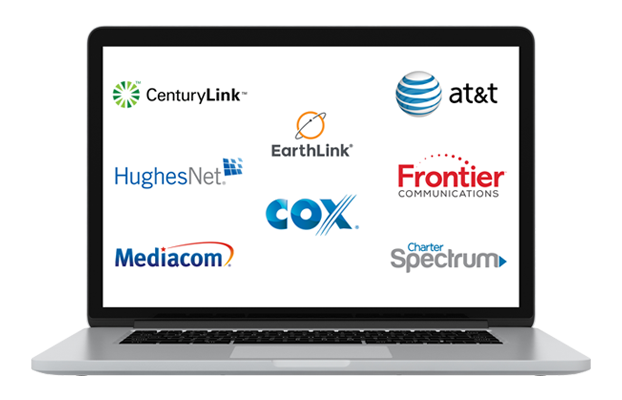 Planet DISH offers various satellite, cable, DSL and fiber internet plans for nationwide availability through trusted, reliable service providers. These options allow you to choose the best internet speed and data allowance for any budget, lifestyle and location, including rural homes. Does DISH Internet Have WiFi? 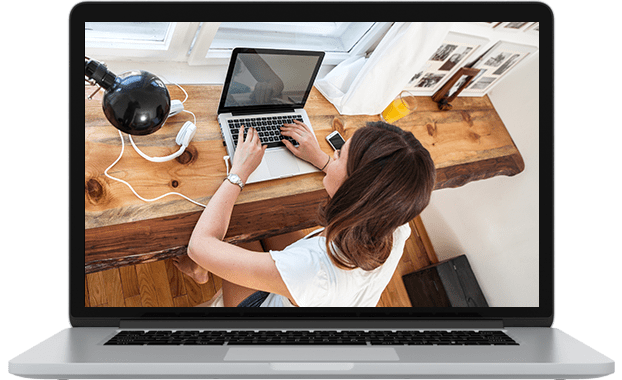 Using one of our internet partners to create wireless internet throughout your home or office is easy. With WiFi, you can stay connected to the internet anywhere in your home on your smartphone, tablet or laptop. To create WiFi in your home, simply add a router to your system. Choosing the right router for your home depends on a variety of factors and features. It’s important to consider the size of your home, the performance you desire, ease of setup and a router’s compatibility with any internet provider.